The new process improves the conductivity of organic semiconductors by a power of a million. There is a growing field within the technological sector — organic electronics. This concept blends organic materials with advancing technologies to create increased capabilities and unique properties. An international research team from Princeton University, the Georgia Institute of Technology, and Humboldt University in Berlin has just published a new study in the journal Nature Materials that explores organic semiconductors. 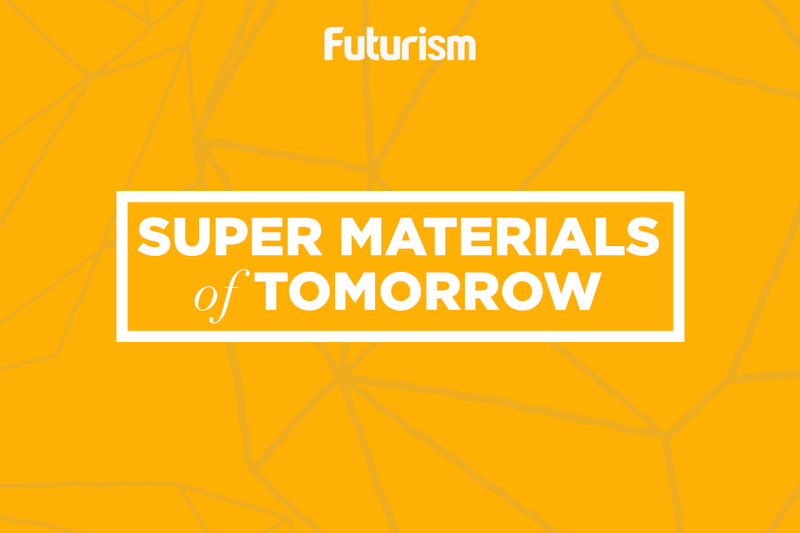 These materials — organic semiconductors — are being used at an increasing rate in futuristic technologies like flexible electronics, advanced device displays, and even solar energy conversion. However, organic materials are not known for their useful electronic properties. To overcome this, scientists “dope” the material with certain kinds of chemicals to improve their electrical qualities in one way or another. 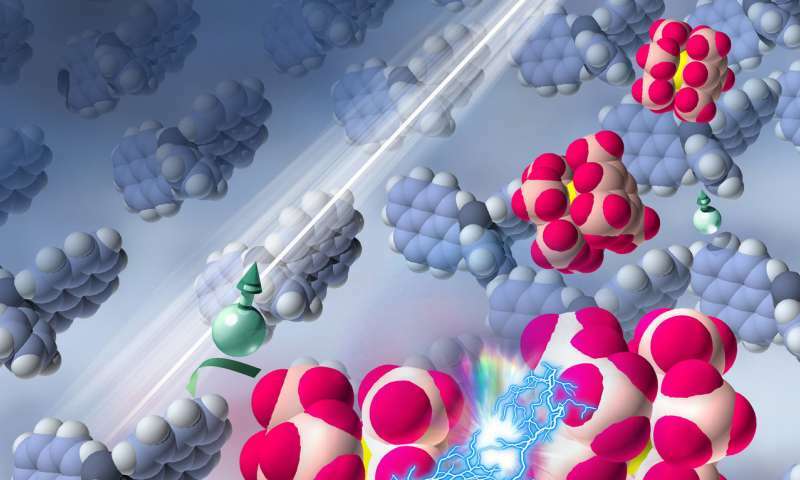 In this study, the researchers discovered a powerful new dopant for organic semiconductors that adds electrons to the carbon-based material, increasing its conductivity by about a million times. This fascinating new dopant is not only unusually stable, but it can work in organic semiconductors that are either solid state or solution state. “Organic semiconductors are ideal materials for the fabrication of mechanically flexible devices with energy-saving low temperature processes,” Xin Lin, a doctoral student and a member of the Princeton research team, said in an interview for a press release. Organic semiconductors are in high demand within innovative industries. They have the potential to revolutionize medical devices, drastically improve solar energy technologies, and so much more. They are among a host of new materials that are made out of actual DNA, woven from spider silk, and sometimes even capable of self-healing. These emerging technologies promise to make our devices more efficient, less harmful on the environment, and more natural-feeling with our human bodies. This may or may not lead to us merging with machines, as Elon Musk has claimed is necessary. But, either way, technology is melding with organic materials in ways that serve to benefit humanity. Our devices are getting sleeker, and we may soon find ourselves closer to them than we had ever before dreamed possible.